You are here: Home / Finance / How To Choose The Best Mortgage Rates According To Your Needs? 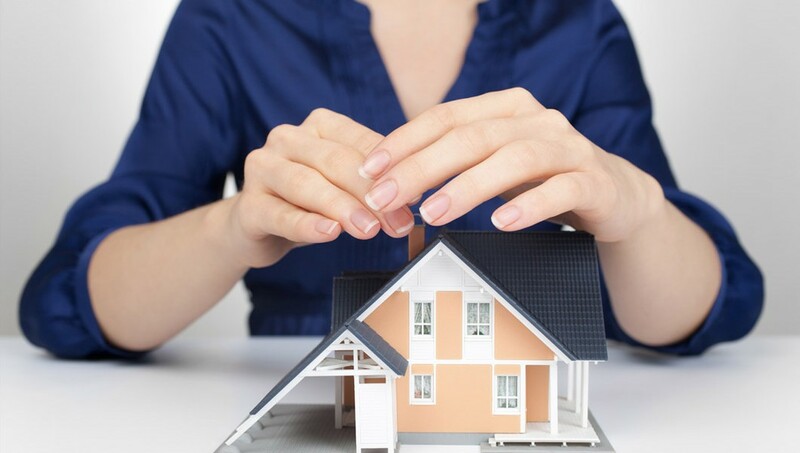 Mortgage is the method of paying interest at times when we have little financial assistance to pay our loan. It is processed by means of pledging our property by giving provisional right of ownership to the lender. However, the task of repayment for mortgage loans is a challenging one. If you develop the culture of repaying at the right time and without any delay, you are at the safe zone. Mortgage rates vary according to the type of mortgage loan you prefer to take up. Mortgage rates differ based on the amount and repayment tenure. If you want to buy a property, or need extra funds to meet unexpected needs of personal life, but have a weak finance, mortgage loan can be preferred provided you own property which has good market value. Your loan amount will be sanctioned by the bank based on the value of the mortgaging property and your income.Mortgage rates also vary according to the repayment period you choose, and hence it depends upon our intellectual to calculate the affordable amount that can be repaid within the given time frame and managed within your income. • Approaching a survey official or licensed professional who oversees the process of appraisal. He can evaluate the value of your property with which you can get an idea of the maximum amount of loan that can be demanded for. • Approach the Internal estimates of lenders too, to stay on the safer side of calculating the possible loan amount. • Make use of the mortgage interest rate calculator online to know your loan and repayment capacity. Managing our demand for loan based on our property value is the right and brilliant idea. If your demand is more than what you can afford, you should reconsider for a lesser amount of loan. However, in some cases where the need for loan amount is more than their repayment capacity they must work hard in multiple ways to tackle the repayment. Hoping for a better income is not a justifying solution, because, our income might go down due to unpredictable reasons. Hence, people should prefer mortgage loan amount that they can afford. Interest rates also vary such as floating interest rate and fixed interest rate. A floating interest rate in mortgage loan will show variation in interest rate. For example, if the interest rate is 7% in the beginning it may either go up or down based on the fluctuating situation in the financial market. But the risk in selecting floating interest rate is that your repayment amount turns unpredictable which might urge you to struggle balancing your routine expense and repayment. Similarly, for those who wish to live free of mortgage loans, can prefer overpayment option so that their debts are paid quickly. This is one of the best solutions to live free of loans. You may choose a loan, provided you develop the mindset to repay before the tenure period to avoid mental stress and overload of interest and capital amount building up.